The PGAP is an evidence-based treatment program for reducing disability associated with pain, depression, cancer and other chronic health conditions. PGAP is a 10-week intervention program that is aimed to reduce psychosocial barriers to rehabilitation progress, promote re-integration into life-role activities, increase quality of life and facilitate a return to work. How Are These Goals Achieved? Structured activity scheduling to assist the client in resuming activities that have been adversely impacted by injury or illness. 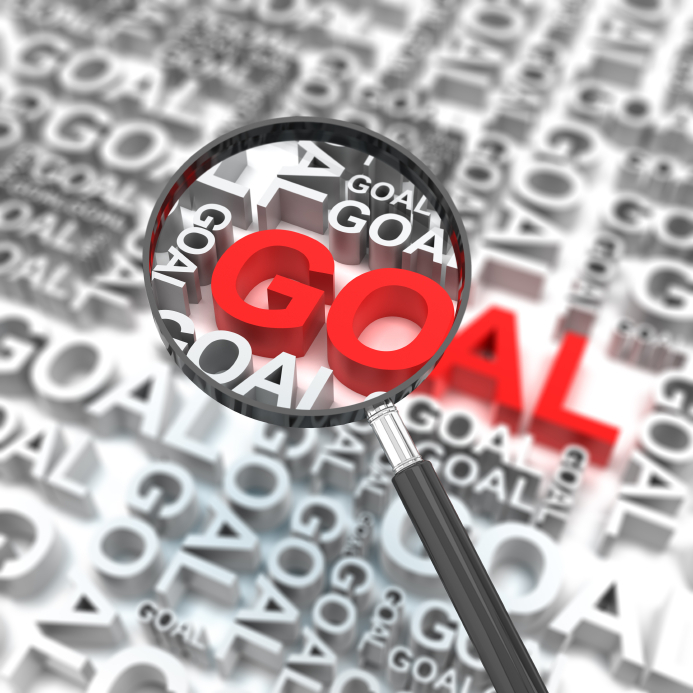 Goal setting to promote resumption of family, social and occupational roles. 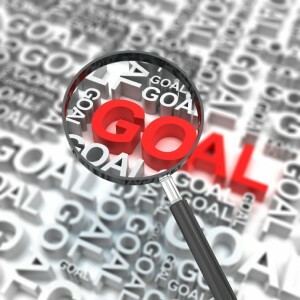 Problem-solving Intervention techniques are invoked to target specific obstacles to rehabilitation progress (e.g. fear of symptom exacerbation, catastrophic thinking, perceived injustice and disability beliefs). In the final stages of the Program, the intervention focuses on activities that will facilitate re-integration into the workplace.